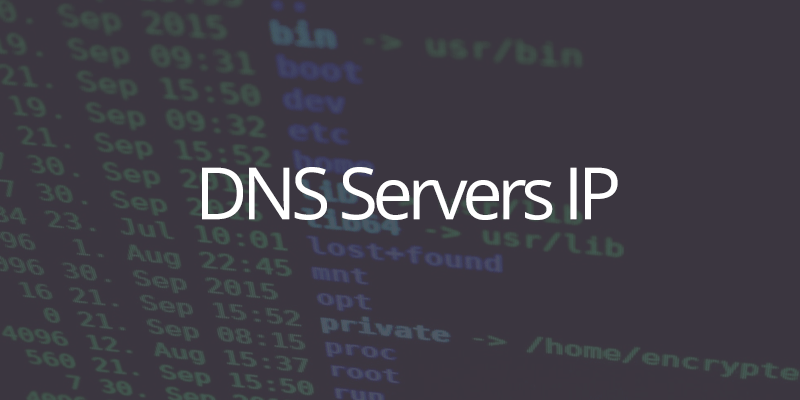 If you are interested to figure out what is the DNS Server IP address being used in your computer or system, then there are some useful commands that you can run to figure out this IP address. This is very useful for SysOps but also if you are having some connectivity issues or need to configure a game console, video streaming app, a mail server, web address, manage a hosted website or just for Internet browsing purposes. The content in /etc/resolv.conf configuration file allows the computer to convert Internet domain names (in alpha-numeric format) into the numeric IP addresses. This process is called resolving. As almost all traffic on the Internet depends on DNS servers, normally this is cached by the ISP to reduce the network load. The resolver configuration file in Linux has this information, and that’s why running a cat command we can show the output of this file.